The young Brazilian trance prodigy Waio first took violin in hand at the tender age of 6, going on to discover dance music at 13. 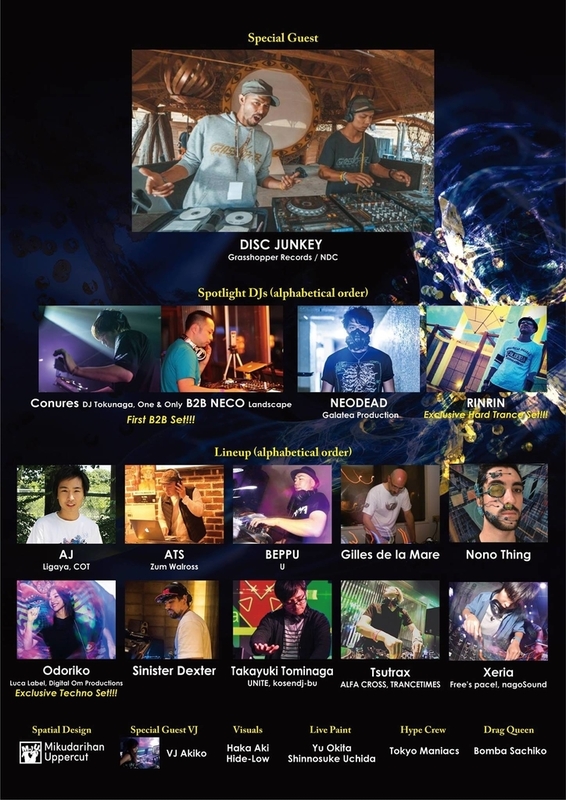 Some years later, in 2007, he performed at the legendary Japanese outdoor festival "The Gathering" alongside such bedrock names as Astrix, GMS, John 00 Fleming, and more. His masterful combination of middle and full-on elements have molded the WAIO sound that keeps fans calling him back to Japan year after year. In addition to scores of original productions, 2015 saw the release of his very first artist album. 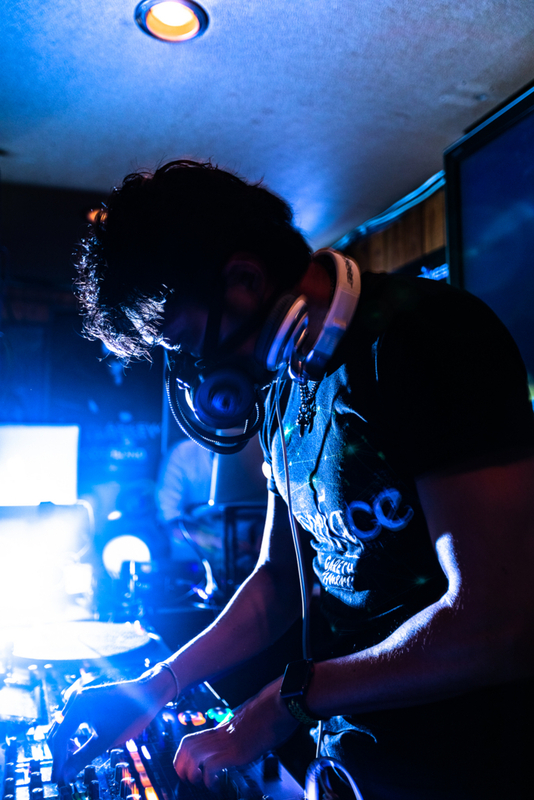 More recent years have seen him craft remixes and collabs with the likes of Avalon, Tristan, Sonic Species, Symbolic, Burn in Noise, and many other staple personalities of the psy trance scene. Truly, this is a DJ with an intensely unique direction and a massive studio skillset. 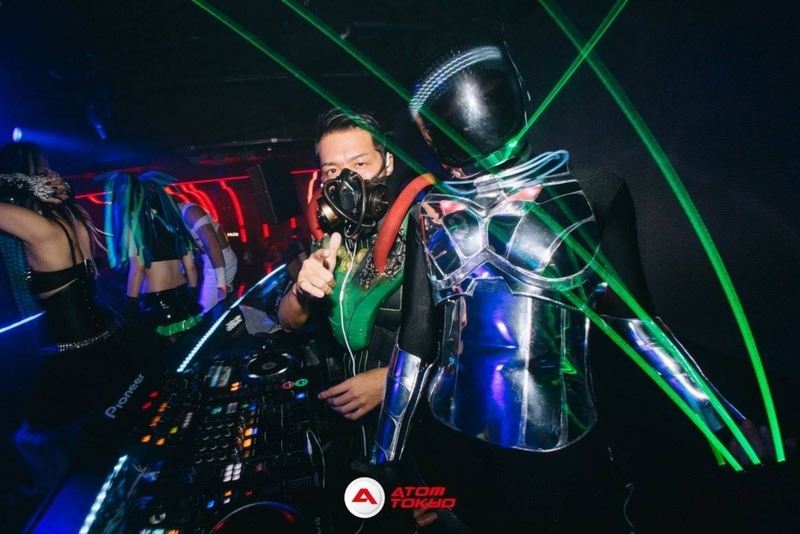 Further lending to these facts is his work with UK trance legends - the most notable being Simon Patterson. His remix of Patterson's "Smack" hit #1 on the Beatport psy trance charts, propelling Waio into the spotlight of the European / UK trance scene. Other notable figureheads he has and continues to work with are Bryan Kearney, Will Atkinson, and Jordan Suckley, among many more. 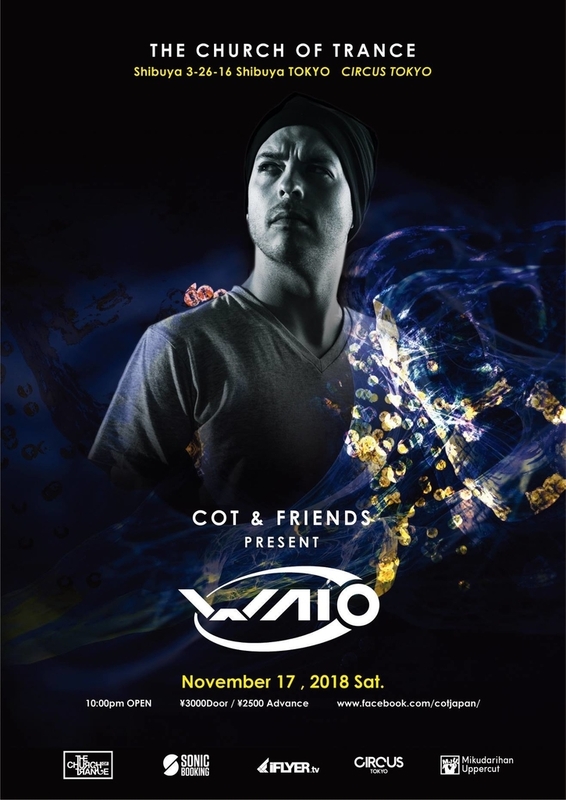 With performances at the biggest psychedelic gatherings in the world such as Ozora and Boom under his belt, Waio's epic story continues to expand, now including more European trance-oriented festivals such as the world-famous ASOT and Luminosity in recent years. In July of this year, however, Waio nailed a milestone booking at Tomorrowland - a mega-festival known to sell out in mere minutes due to a massive attendee base reaching well into the 400,000s.